A trip to and around London, primarily visiting the Epping Ongar Railway. The new(ish) Uno route C11 at Milton Keynes Central, 11/04/2015. 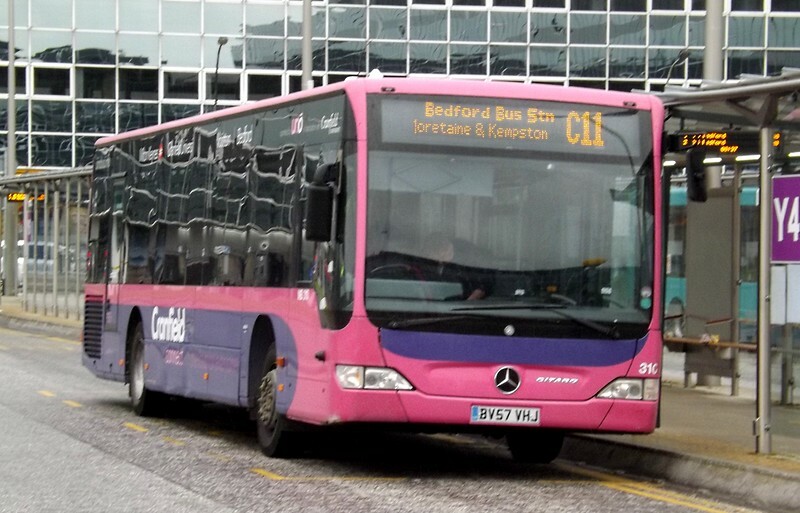 My first photo of Uno's weekends only route C11 at Milton Keynes Central formed of Mercedes Citaro BV57VHJ 310, 11/04/2015.